Click to hear Ken Roczen talking about his upcoming season. 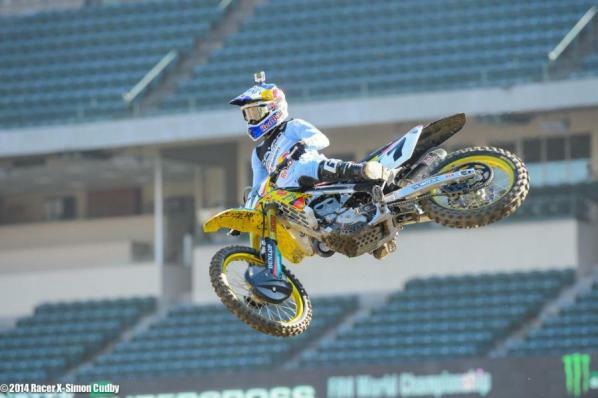 With a win Saturday, James Stewart will hold the record for premier class wins in Anaheim. 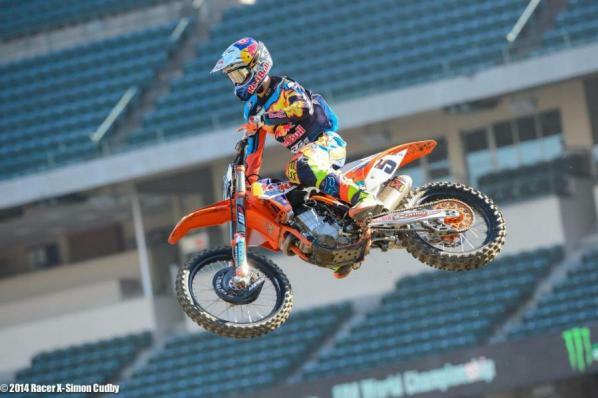 Ryan Dungey is looking to start the season on a high note. 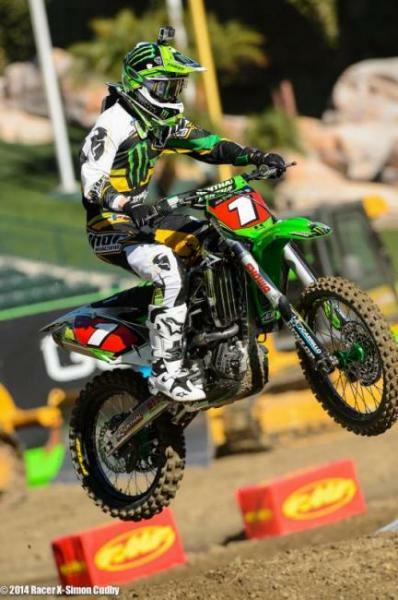 Ryan Villopoto begins his quest for a fourth straight title on Saturday.